And I call you that because you – our supporters, whether donors or volunteers or both – you are our family. 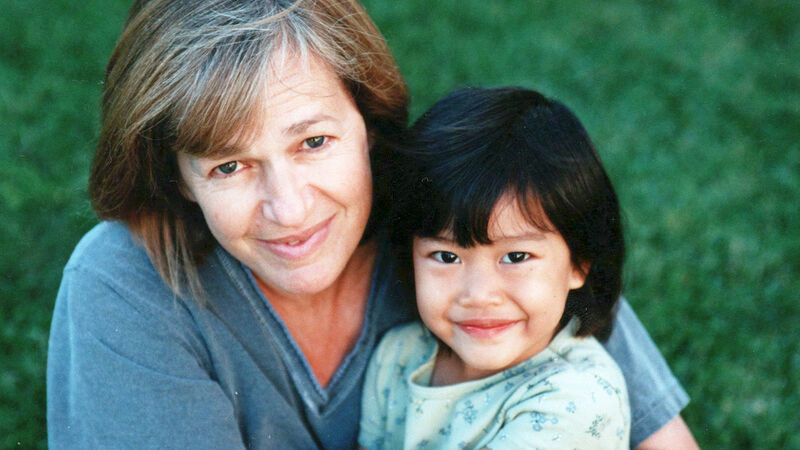 Every child who benefits from our OneSky programs has many dozens of aunties and uncles they may never meet. A family that transforms the lives of hurt children: that’s you. Because of you, OneSky has the great pleasure of making miracles happen every day. Honestly, I can’t think of a better way to have spent the past 20 years! Our OneSky story began with one small child – one child with a bad luck beginning…a child just like the many thousands we serve today. And then another followed. And another. And then hundreds of thousands of little miracles. Miracle lives transformed by the power of loving care. But even as we revel in our glorious past, I want to celebrate what hasn’t happened yet. The promise of a bright future, that with all of us working together, OneSky will deliver. Children are the future – we all know that. But what does it mean? Is a child a blank slate to be written upon by parents, teachers, and friends? Or does she come into the world fully-loaded – with everything she will become already predetermined? Nature or nurture? The age-old question. Finally, we have the answer! A few years ago, researchers collated every study of twins across the world from the past 50 years. What did they learn? It’s almost exactly 50/50. Who we are as adults is 49% due to genetic factors and 51% to environmental. So everything that happens to a child from the moment of birth will account for a bit more than half of who she will become. And science also tells us that 80% of that child’s brain will be fully formed in her first three years. Yet, when I look back at these 20 years…at all the lives we’ve touched and transformed, I can’t help but think about the ones who remain a challenge…all the futures that we can’t yet fix. I knew that all young children need the same things, and the younger we can reach them, the better – the children taught us that. Now I began to see how important it was to share all we’ve learned as widely as possible. There’s nothing out there – at least not in the developing world – that’s quite like OneSky. No one else was looking to make large scale change by teaching thousands how to impact the lives of millions. 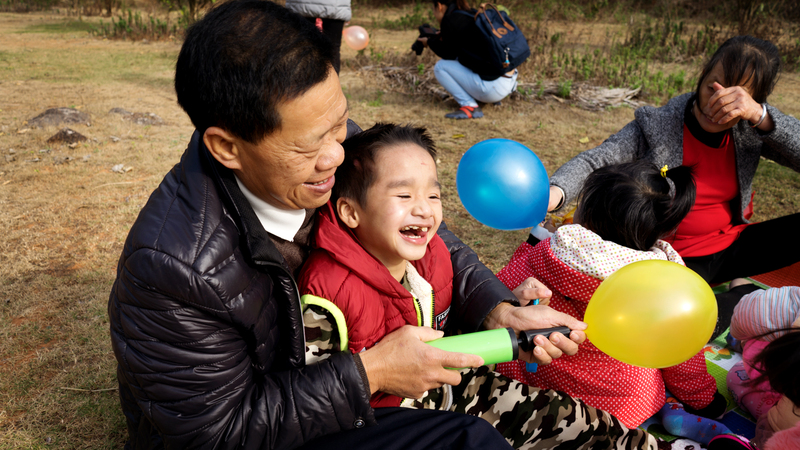 Our first step beyond orphanage walls was to work with left-behind children in China’s rural villages. 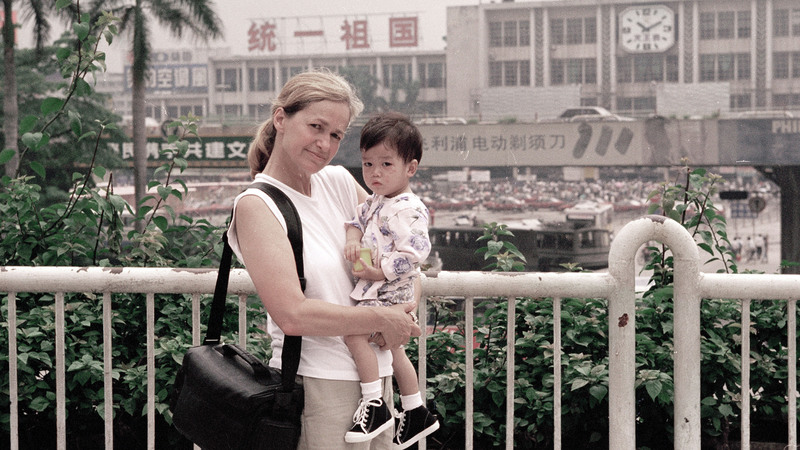 Our preschools and family centers were an immediate success. But we quickly learned there was more to be done. 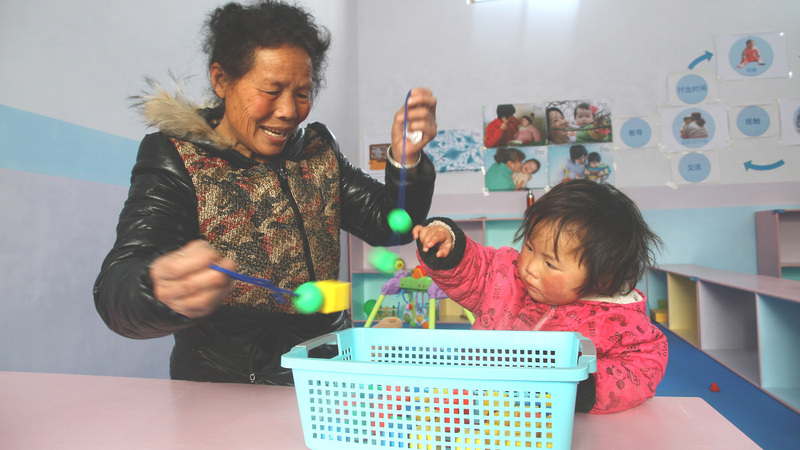 Once again, the children taught us lessons we couldn’t foresee.China’s left-behind children taught us that, besides training teachers and caregivers, we must find a way to do what we can to support families, to help keep them together and strong. Children may get by in difficult circumstances. But only when families are whole and healthy, can we ensure that every child has a caring adult in her life and a chance to reach her potential. 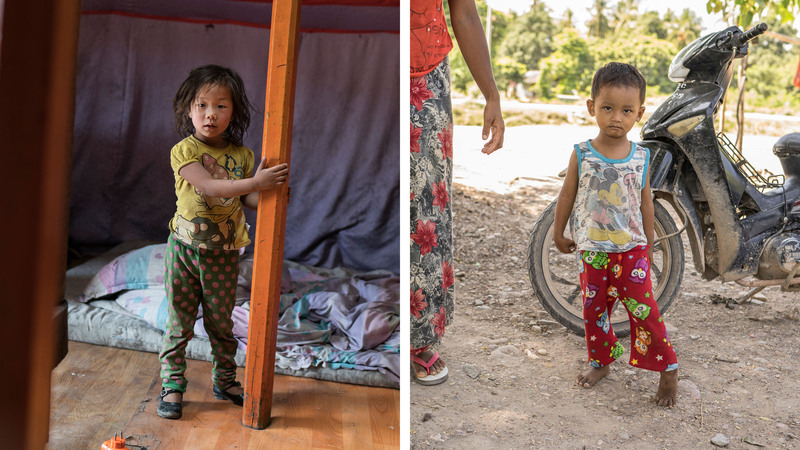 And so, last year, we brought our work to Vietnam, where migrant factory workers bring their children down from the mountain villages. And where there was another sort of crisis – While their parents were busy building their country’s economy, the children were failing, spending their days in the care of fly-by-night daycare providers…or in the care of other children. 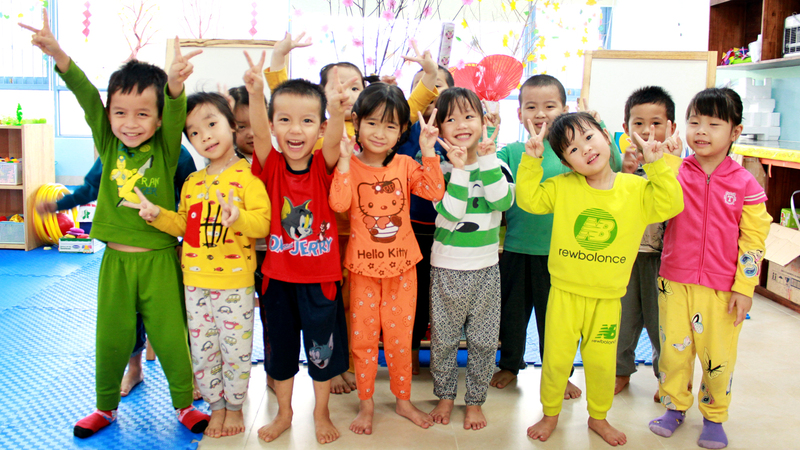 Today OneSky’s Early Learning Center in Danang for the children of migrant workers is a model for the nation. And the Vietnamese government is working with us to replicate the model in industrial zones across the country! We envision a world in which every child is valued as a precious human resource, worthy of this sort of investment. 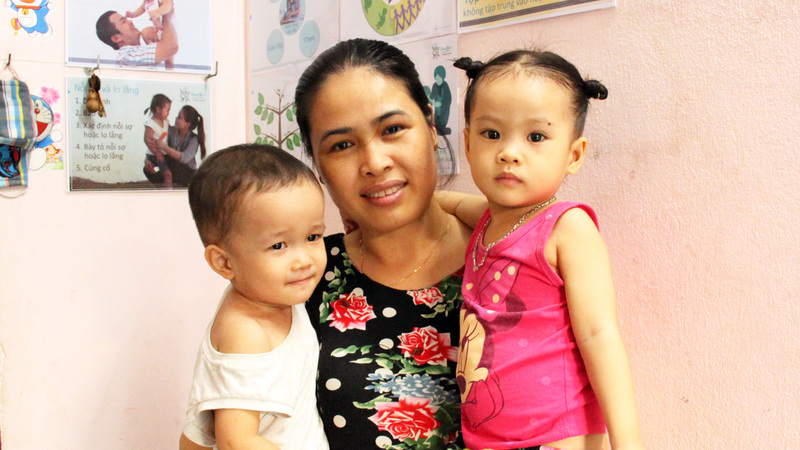 A world in which it is every child’s birthright to receive loving, responsive care and a quality education from the beginning of life…throughout childhood. 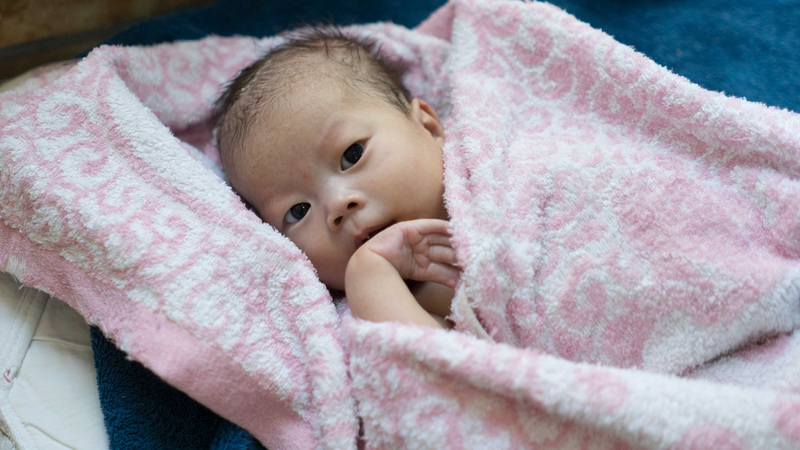 Imagine the potential of an entire generation of such lovingly cared for children. Imagine who they might become one day. What gifts they might bring! We believe that such a time and such a generation are entirely possible. 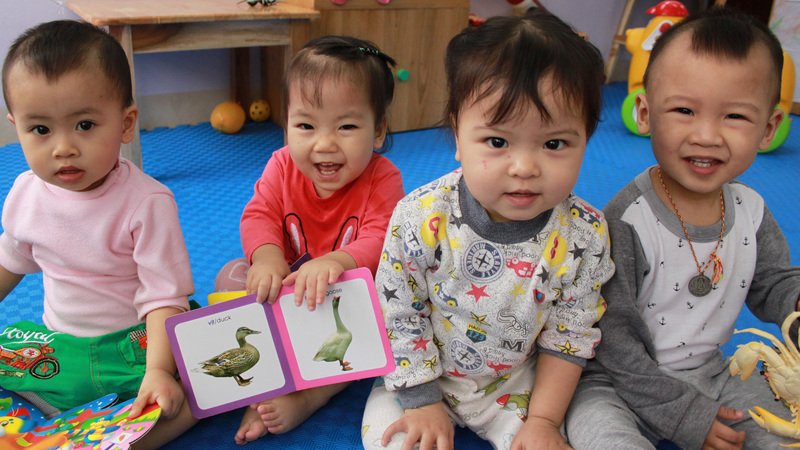 That is why we are taking our proven approach to at-risk young children in Mongolia in 2019, and to Myanmar in 2020, and to other countries across the Asia Pacific Region in the years that follow. And that is why we are launching our brand new website with a Campaign for Babies – a campaign for the future. And why we’ll be launching new Campaigns for the Future throughout our Anniversary Year. We are determined to see the day when every child has a chance at a bright future. We believe that human potential everywhere depends on the same things, and that those things are so simple, natural and fundamentally human that everyone and anyone can easily access their transformative power. No child…NO CHILD IS WITHOUT HOPE! We have seen with our own eyes the miracle of hurt children transformed. We know how to make life better for the ones the world forgot. With your help, we can actually change the world. It’s only a matter of time. 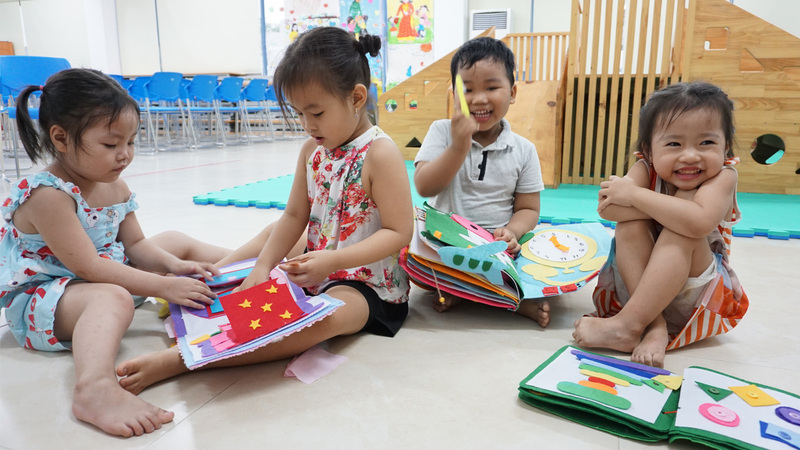 Working together, we – you and I – can make the future bright for ALL children! With your help, we can actually change the world. We can write a better future. It will take time and money and lots and lots of love. But what better gift can we leave for our world? Let’s Meet the Future together! What I Want for My Son Is What I Want for All Children! Meet OneSky’s “Kids at Heart” Foster Parents!